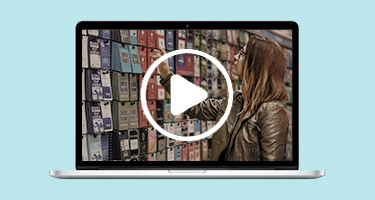 With 80% of shoppers planning to purchase at least one gift card in the holiday season, in-store gift cards offer a convenient gifting option for consumers. 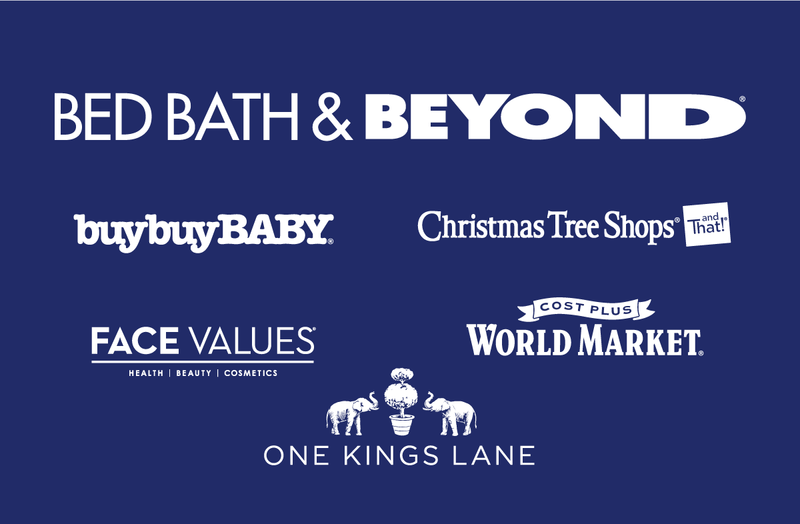 Merchants that recognize the opportunity to bring continuity to their in-store merchandising efforts are well positioned for program success. 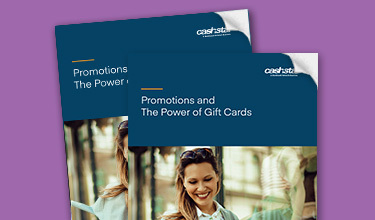 With today’s consumers showing strong preferences for gift cards over other marketing incentives, merchants have an opportunity to reach sales and marketing goals by leveraging their own brand’s gift cards in promotions. 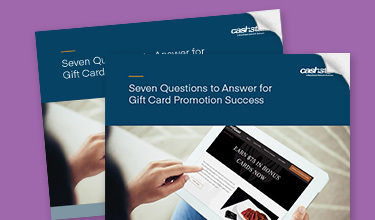 However, executing gift card promotions can be complex, so it’s critical for merchants to consider key variables around timing that can have a big impact on a promotion’s success. 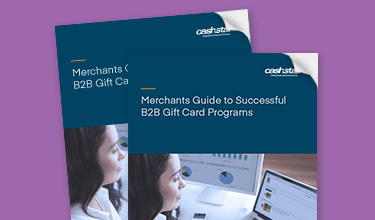 Successful B2B gift card programs depend on excellent buyer experiences and relationships. Finding the tools you need to execute effectively at scale are table stakes. 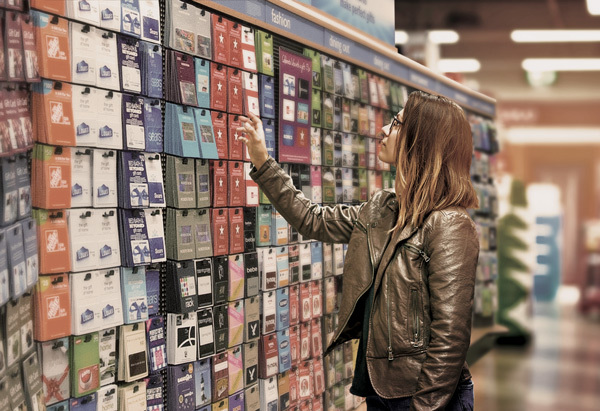 Unfortunately, market complexity paired with a lack of investment in effective ways to get gift cards into the hands of people that may or may not already be customers continues to challenge merchants. 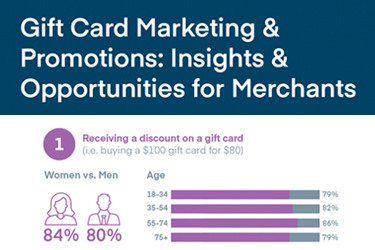 This Gift Card Marketing & Promotions infographic highlights how to leverage marketing and promotions to drive sales and influence consumer behavior. 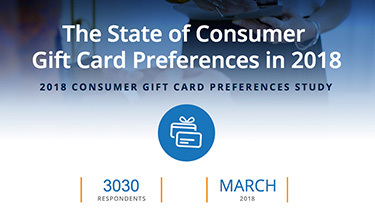 The 2018 Consumer Gift Card Preferences infographic outlines the latest gift card trends and how you can apply them to your gift card strategies. 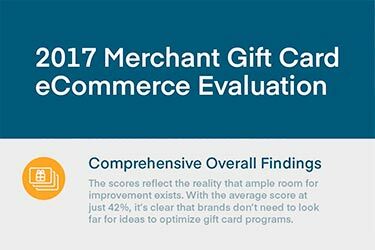 This infographic, based on the 2017 Merchant Gift Card eCommerce Evaluation from NAPCO Research, takes a close look at some of the key findings related to restaurant gift card ecommerce.